My Crafting Channel: Crafty Playtime Linky Party #8 "Anything Goes"
Crafty Playtime Linky Party #8 "Anything Goes"
Today I have for you this adorable Bunny Treat Box that Corbin wanted to make for his teacher. I think the face on this bunny is just too cute. I took the file and made a matching shaped card. This is so sweet. Your bunnies are adorable.I love it. Oh my goodness - these are super adorable! Love them! The bunny set is ADORABLE!!! I saw it on FB..LOVE it!! 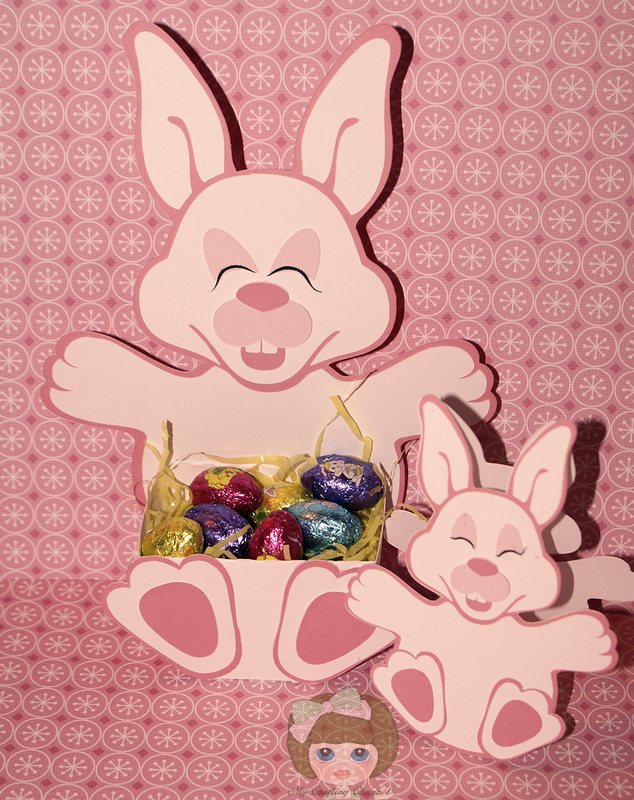 Love this adorable bunny treat holder!